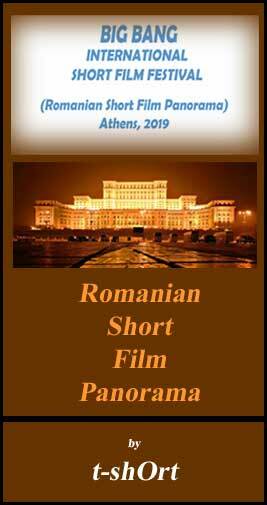 You can submit your movie by downloading this FILM SUBMISSION FORM by clicking here. BIG BANG INTERNATIONAL SHORT FILM FESTIVAL proudly accepts entries via FilmFreeway, the world's #1 submission platform. FilmFreeway offers free HD screeners, unlimited video storage, filmmaker profiles, and more.